The following short courses provide the confidence and skills for further education or employment. Courses start at $25. Do you want to take better photos and learn more about what your digital camera can do? Join this short course to develop skills in photography and have fun along the way. For learners enrolled in Early Childhood Education & Care training who want extra support in order to successfully complete their qualification. Improve your spoken English and grammar through conversation in a relaxed environment. Learn to express yourself clearly and use everyday expressions to deal with daily conversations. Do you want to improve your reading and writing in English? If so, this short course will get you started in a relaxed environment. Want to learn to sew? Take the first steps with this fun and engaging course. Then, if you want to learn more, take the next steps with follow on courses Next Stitch & All Sewn Up. This is an intermediate level sewing course which includes using patterns to make a garment e.g. a girl’s summer dress and a boy’s shirt. An advanced level course which includes sewing with stretch fabric and making a shirt.  Wyndham CEC acknowledges the support of the Victorian Government. Improve your English language skills and your computer skills at the same time. A course for basic English speakers that supports you to participate effectively in your local community. For absolute beginners. This course covers basic computer skills to get you started including an introduction to the Internet, Publisher and PowerPoint. For people who have basic computer skills. The course provides an introduction to Excel and Word, and continues to develop your PowerPoint skills. Want to get up to date with the latest advances in computing? Using Google, learn to set up, produce and store documents like: spreadsheets, presentations, calendars and photos. Wyndham CEC offers a range of evening business short courses that provide you with valuable office and administration skills. Excel in its most basic form, is a very fancy calculator. 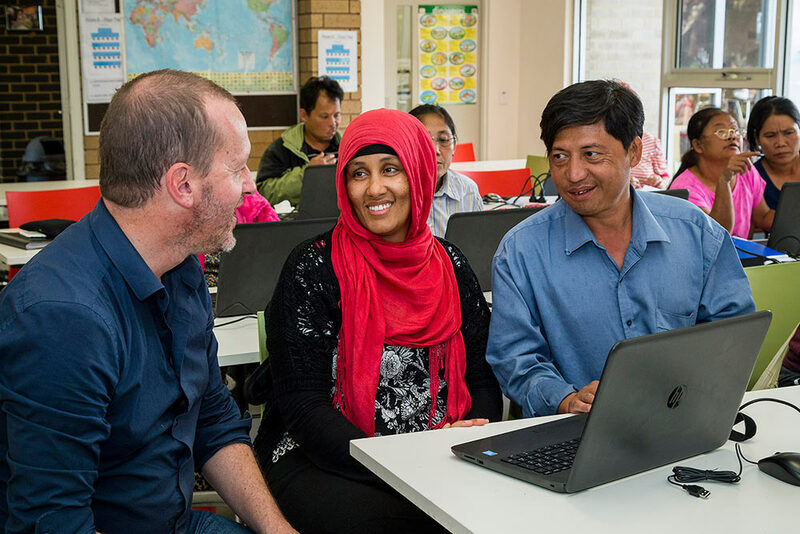 This course will give you a working knowledge of how to use Microsoft Excel. An introduction to bookkeeping. Improve your job opportunities by adding Bookkeeping to your resume. The course is suitable for people starting their own business or want to broaden their knowledge of business finance. This is a practical hands-on course designed to teach students about the computerized accounting package MYOB. Some basic bookkeeping knowledge is preferred. Are you interested in starting your own business but don’t know where to start? This 10 week course will help you get on the right path. Learn what is the right structure for your business, how to do a business plan and successful ways to market your business.